Wow, do I have a good one for you today! Now that you survived Thanksgiving and taken a breather over the weekend, it’s officially time to get into holiday mode. Last Friday, I shared some seamless plaid patterns to get you started, and today I’ve got some exquisite, die cut holiday gift tags that are just the thing you need to top off all your Christmas goodies! Who doesn’t love a pretty gift tag? And these ones are so intricate, no one will believe you when you tell them they’re DIY. So, did you brave the crowds on Black Friday? And were you able to check off everyone on your gifting list? I feel like I never have something for everyone. I’m the person running to the store last minute on Christmas eve to get just one more gift. And what about those people that are impossible to buy for—we all have them. For me, those people are my in-laws. 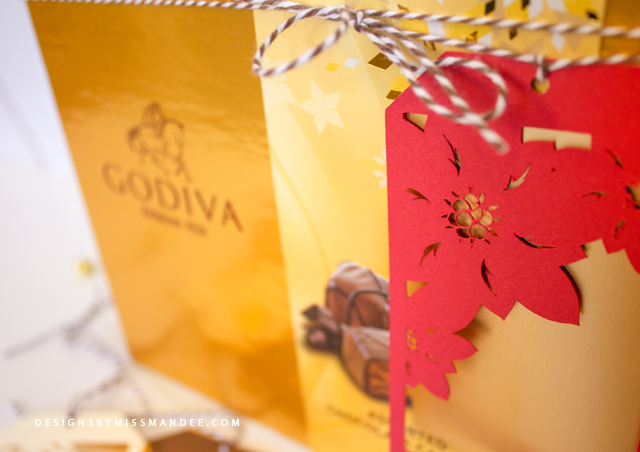 I never quite know what they’re going to like, but this year I’ve got the perfect gift—I know I can’t go wrong with GODIVA chocolate! 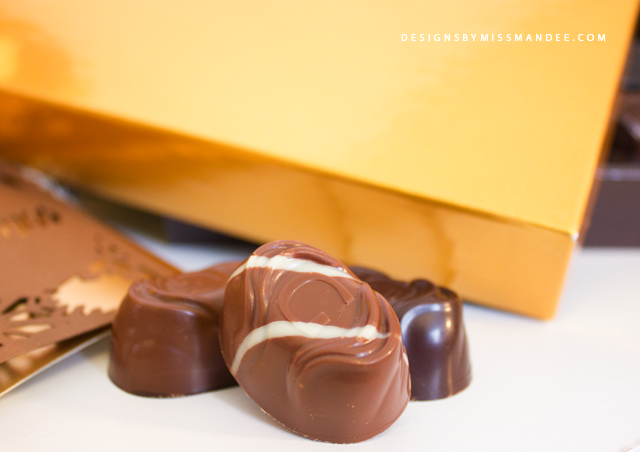 This gift seriously has it all: chocolate, high-end, affordable, and, did I mention, CHOCOLATE! Plus, it’s super convenient to get—just pick up a box at your local Walmart. The only downside to this gift is making sure that these 9-piece boxes of chocolate still have nine pieces in them by Christmas (no easy feat for a chocolate-lover like myself). 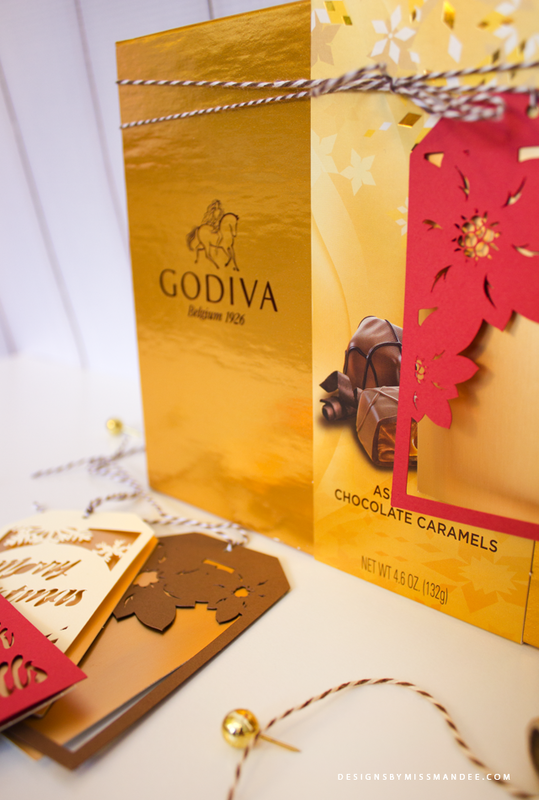 The gift tags I designed were actually inspired by these GODIVA Chocolate Gift Boxes. 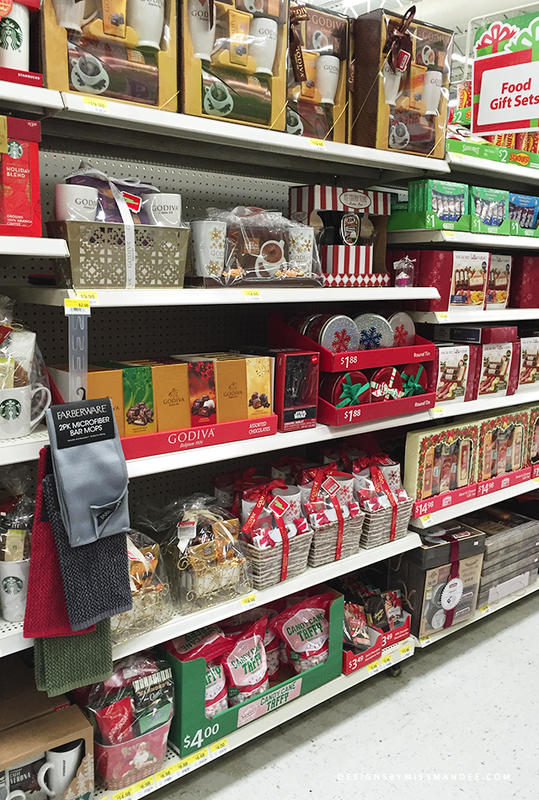 I love the gold color of the boxes, the rich brown of the chocolate, and the holiday red. 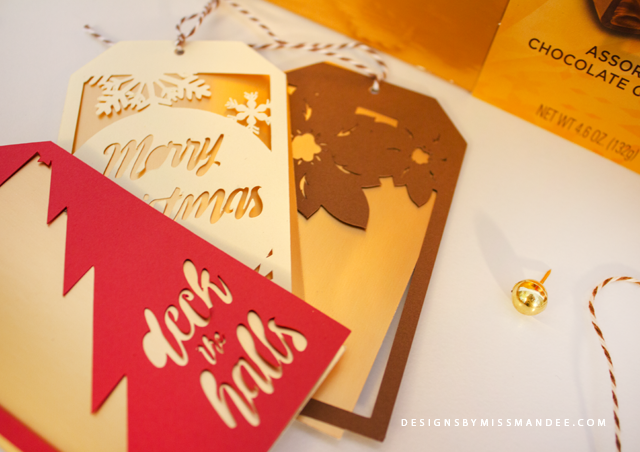 Enjoy the die cut holiday gift tags! I’ve included both the svg cut files and a printable pdf version in the download. And don’t forget to pick up a box of GODIVA chocolates next time you’re at Walmart. 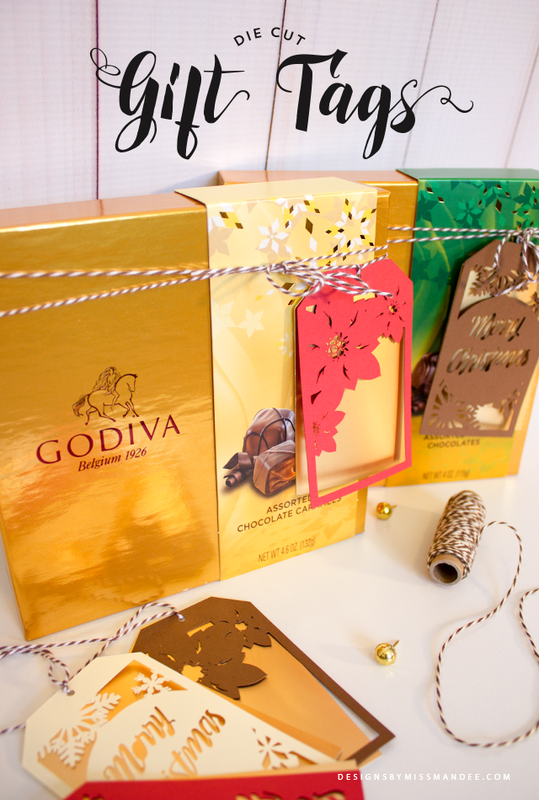 The chocolate-lover in your life will thank you. Thank you for sharing these! I’m just getting into using my Silhouette and can’t wait for Christmas 2016 to roll around so that I can use these!! !